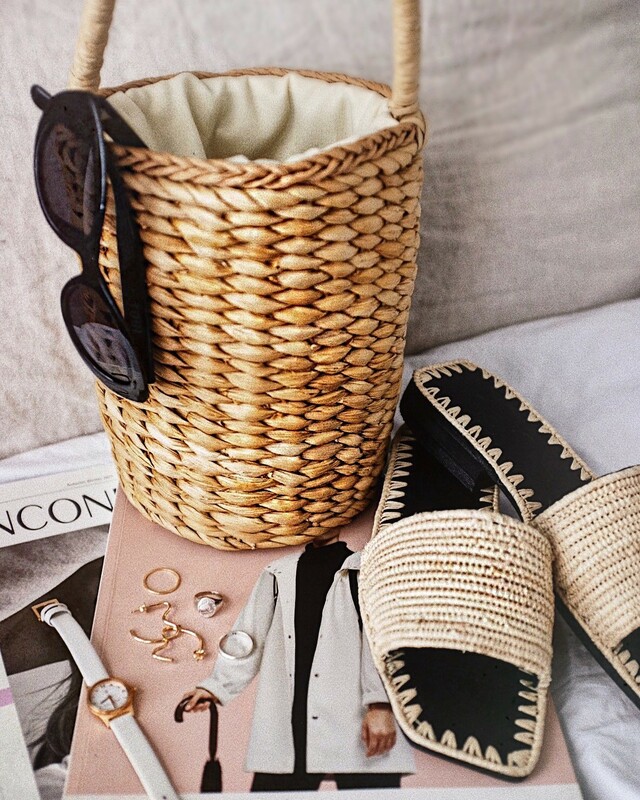 Guys… It’s finally time to switch out those all too bulky winter boots and fill it with light and colorful sandals for the warmer months to come. Finally! Rejoice! Suns out, toes out! I can’t contain my excitement to the point where my wallet is suffering a bit but my spring wardrobe is definitely thanking me. 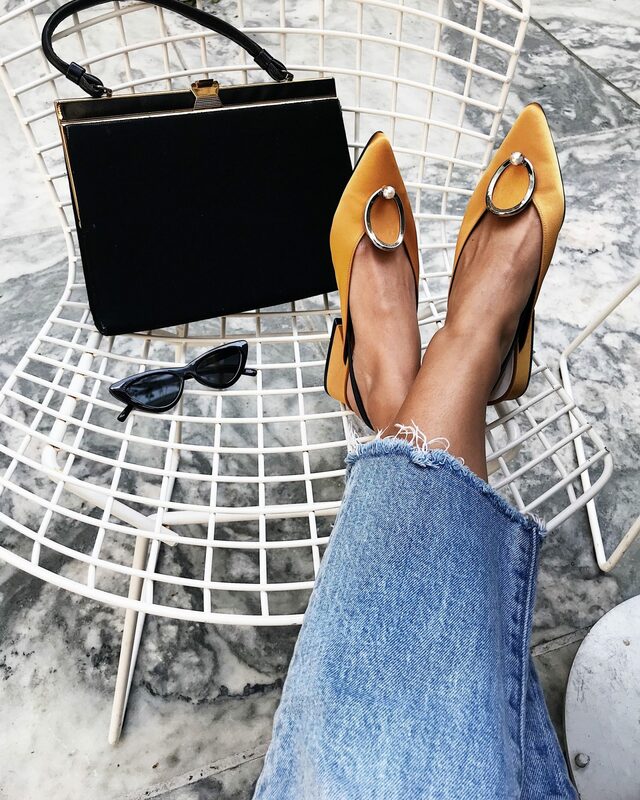 I usually start purchasing Spring/Summer shoes in February or March – premature, I know – but I like to get ahead of the game and plan out what my aesthetic will be for the season. This allows me to hone in on what I need in order to get the most out of my wardrobe. 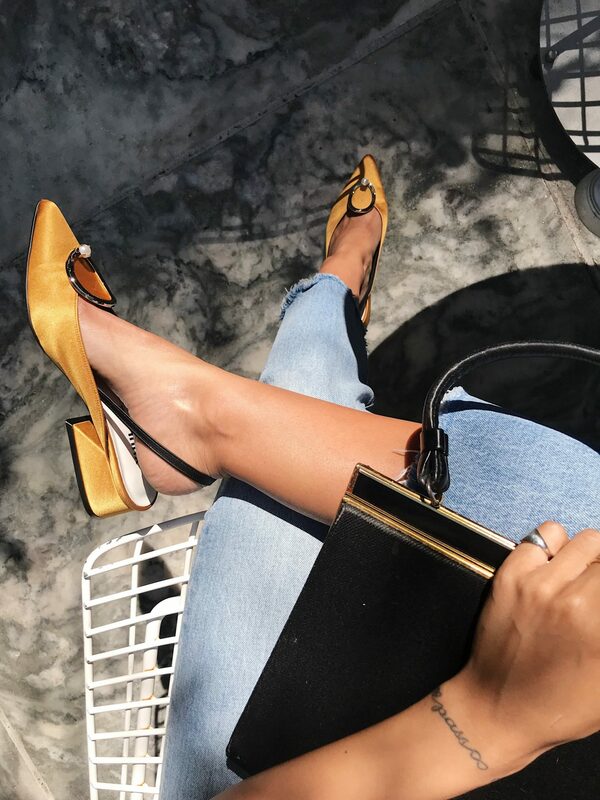 I took some time to select my top favorite summer sandals that I think we all need in our wardrobes. Some of these are perfectly on trend and others are timeless classics. My advice? 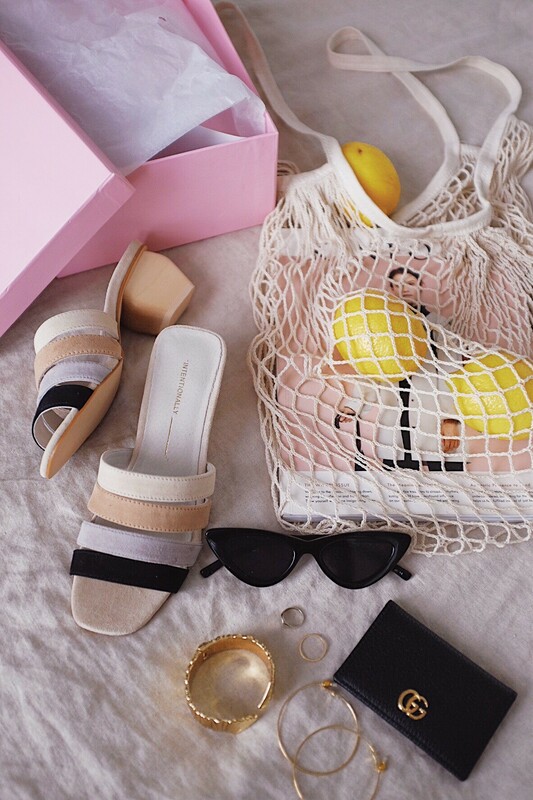 Get the sandal that goes with dresses, culottes, shorts, and flow-y skirts. Versatility is key. It allows you to spend less time thinking about styling and more time flaunting those new kicks in the sun. Can’t wait to see what you got. Happy shopping!